Diethylene Glycol (DEG) is an important chemical intermediate in the manufacture of unsaturated polyester resins, polyurethanes and plasticizers. In natural gas processing, DEG participates as a dehydration agent. Alongside, it is used as a humectant in the tobacco industry and in the treatment of corks, paper and cellophane. In textile industry DEG is used as a conditioning agent and lubricant for various natural and synthetic fibers. It is also utilized as a solvent in dyeing and print industry. Diethylene glycol is a relatively less-volatile, less-viscous, colourless and hygroscopic liquid. It is adequately soluble in water and other organic liquids. 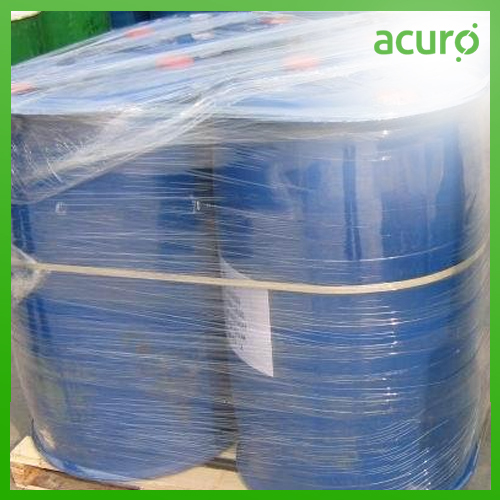 Acuro offers Diethylene Glycol conforming to a set of perfect manufacturing standards.